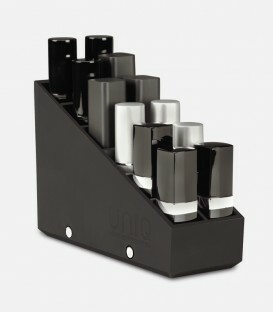 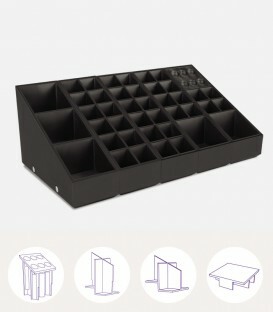 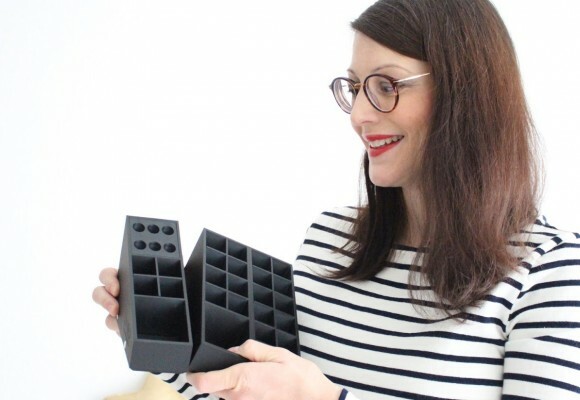 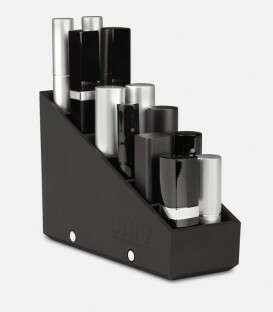 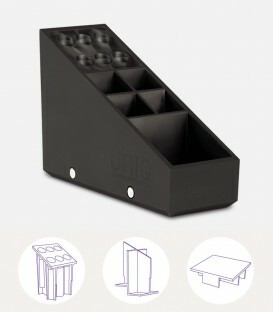 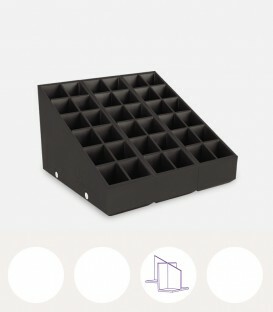 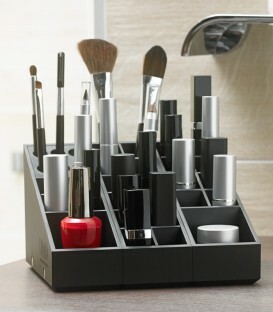 Make up your own makeup organizer ! 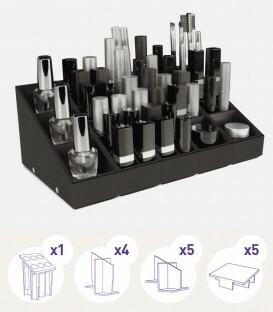 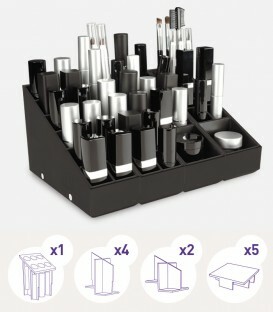 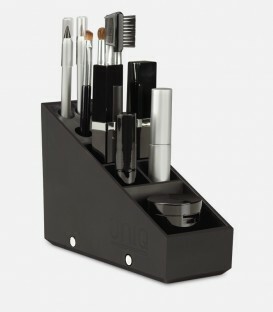 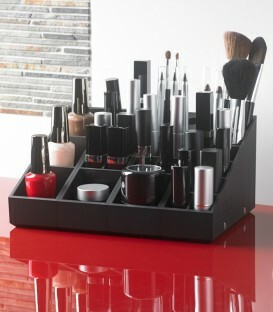 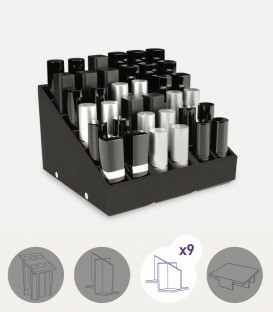 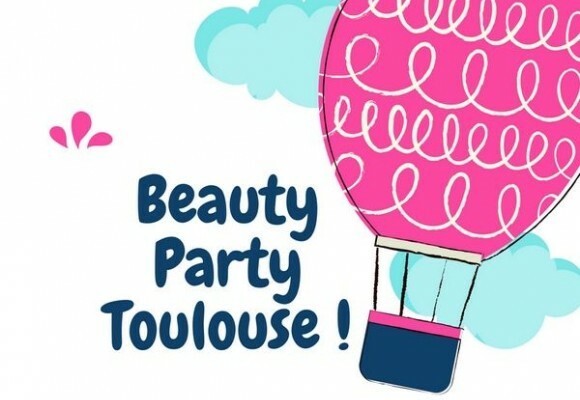 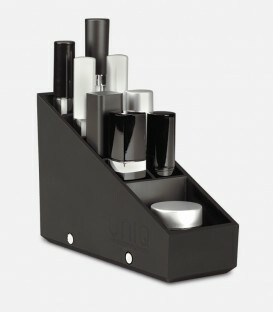 Organize all your cosmetics products ! 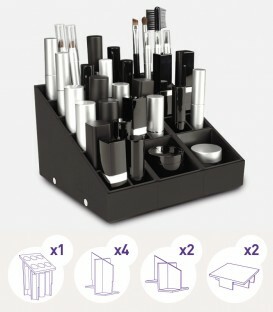 Combine your perfect makeup organizer ! 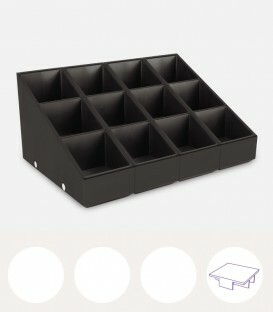 Unique makeup organizers for beauty lovers.